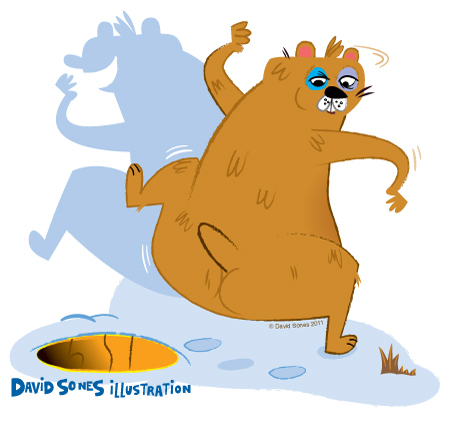 Hopefully the trusty weather reading rodent in your area has not seen his shadow, and we will all be treated to an early spring. This little guy’s shadow is quick, and is doing it’s best to keep out of sight. 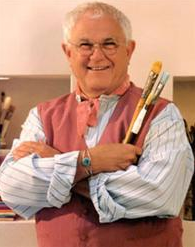 The 2011 Tomie dePaola award was announced. Check out the winner and three other entries that Tomie dePaola found noteworthy here. The No!SPEC website has new design, and a new post with a list of 28 talking points on working spec. I have heard some of the items on the list before, and a couple that aren’t on the list too.